The 6.5mm Grendel represents what is, in the minds of many, the optimum caliber for a rifle cartridge. While it’s true that there is a distinct difference between the ‘laboratory’ and ‘the real world’, something that does not work in the laboratory will not work in the real world while the user is subject to life-or-death pressure. 6mm bullets such as the 6mmBR consistently win 600 meter and 1000 meter benchrest shooting matches. This is due to the flatter trajectory and lower recoil when compared to a more familiar champion, the 308 Winchester. While there are whisperings in every war about either the effectiveness or the ineffectiveness of the issued firearms, this trend hit a crescendo around 2002 with reports from sources within the US Army of the ineffectiveness of the 5.56x45mm M855 against combatants in Afghanistan. This understandably set off alarm bells within the senior military leadership and technical solutions were sought to remedy the reported problem. One of the solutions to this problem is to increase the kinetic energy at the muzzle of the 5.56mm rifle. Unfortunately there are limits to the chamber pressure that is safely achievable so the most common method of increasing performance is to increase the volume of propellant that is available to be burnt. A subject with a femur similar to the one at left will be unable to run and will likely be unable to walk. This is an advantageous situation for the defender(s) because fighting requires moderate mobility most of the time. At the right is an example of the fallacy of believing that the 223 Remington / 5.56x45mm temporary cavity is capable of damaging the large bones like the femur. The center of the bullet was 0.9 inches away from the edge of the femur bone as it passed by. Since the bullet routinely expands to 0.4”, we can say that the edge of the petal was no more than 0.7 inches away from the bone simulant at the time of bullet passage. 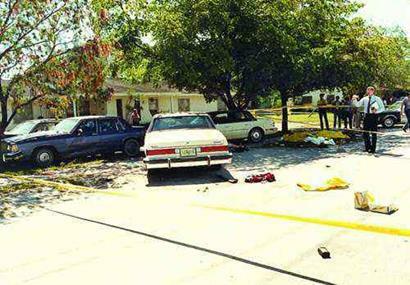 Regardless of the close proximity and the bullets high velocity, the bone was not damaged. The velocity of tissue as it moves outward and away from the bullets line of travel is dependent largely on the initial kinetic energy of the bullet and how quickly that bullet slows down. 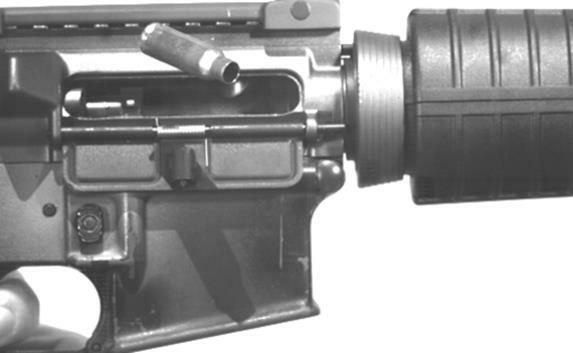 It is reasonable to suspect that the 6.5mm Grendel, having a considerably higher kinetic energy, poses a greater likelihood of damaging structures like the femur bone with the mechanism of temporary cavitation. I was fortunate in the middle of 2012 to be assisted by Alexander Arms, the creator of the 6.5mm Grendel cartridge. The test that I was shooting at the time is part of the larger, on-going, Carbine Comparison effort that I am putting together. People need to know what the capabilities and limitations are of their chosen defensive carbine caliber. Alexander Arms provided me with an AR-15 upper in 6.5mm Grendel and plenty of ammunition to complete the 6.5mm Grendel portion of the test. Phase I of the Carbine Comparison involves the 223 Remington, 6.5mm Grendel, 6.8mm SPC and 50 Beowulf carbines based on a AR-15 platform with 16” barrel length. A single type of bullet, the Barnes TSX, was chosen for all of the calibers except for 50 Beowulf which had to substitute a Speer Gold Dot for the TSX bullet. The barriers are tested were: bare 10% gelatin, FBI Car Door test and FBI Car windshield test as they are thought to be priority concerns to readers of this website. 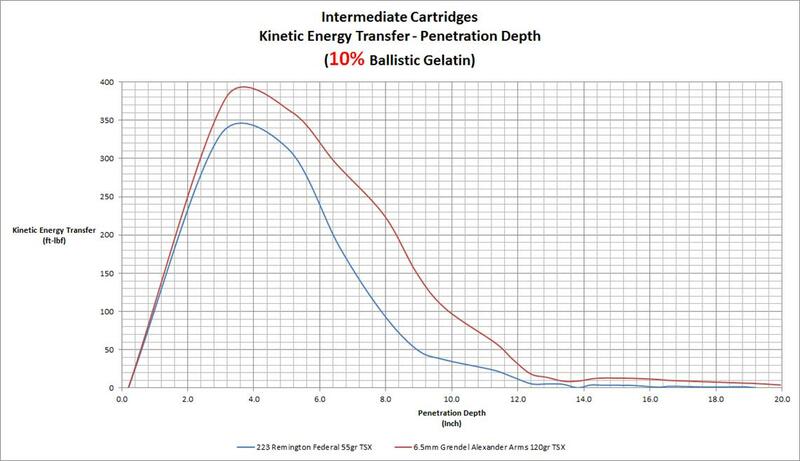 Bare gelatin is the baseline target for terminal ballistics testing. It represents a target that is wearing no clothing or the light clothing that is typical of the summer months. The density and strength of the material is similar to that of the tissues of the body so it is a great base for comparison. 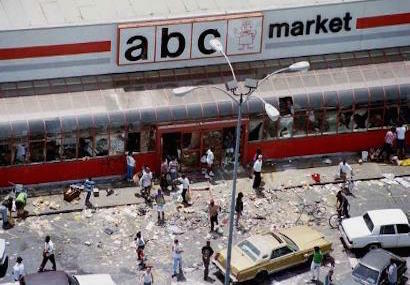 Rioters have to drive something to get to you. Figure 3 is a slow motion video of the 6.5mm Grendel Alexander Arms 120gr TSX bullet impacting the FBI Car Door fixture (two pieces of 20 gauge sheet metal separated by a 3.5” airspace) backed by 10% ballistic gelatin. People are more likely to shoot at what they can see, so the windows are a prime target on a vehicle. 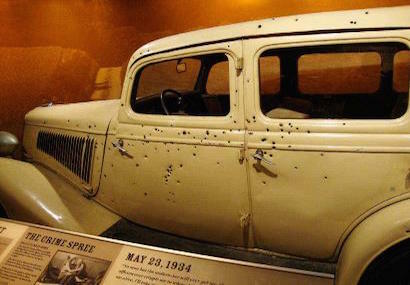 In case your attacker(s) are going to stay in the car while they fire, you are going to have to shoot through the glass. Is it worth the effort to shoot 6.5mm Grendel as opposed to 223 Remington? I think that it is. Practice with firearms needs to be focused on practicing a task or tasks such as ‘shooting from prone’, ‘shooting while moving backwards’, ‘practicing malfunction clearances’. Your practice needs to be clean and crisp and not wasteful of ammunition. If you want to plink, buy a 22 LR and leave the AR-15 at home. The recoil of the 6.5mm Grendel AR-15 is not increased enough to have any practical consequence—because the recoil of the base 223 Remington cartridge is so slight. Ammunition will be slightly more expensive due to the larger size of the cartridges and the smaller scale production as compared to 223 Remington but I feel that the increase in lethality of the ammunition makes the 6.5mm Grendel a serious and practical choice for self-defense. Let’s take a look at a comparison of the two cartridges shown in Figure 5. There are many good ammunition choices available for the 6.5mm Grendel. The commonly-found bullet weight for this caliber is 120gr and that gives you plenty of sectional density for sufficient penetration depths and good bullet expansion. An interesting idea for this caliber would be to scale-up a M193 FMJ projectile and initiate the wounding through bullet tumbling and fragmentation. For small to medium game hunting, I recommend the Barnes 120gr TSX bullet and also make this recommendation for self-defense though there are likely many other good bullet choices for both that I have not evaluated yet.